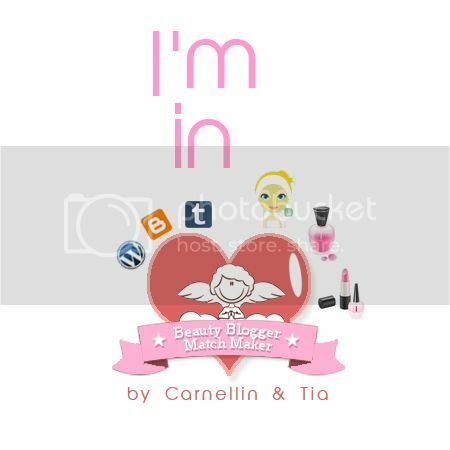 This is my very first make up item! My mom gave it to me since I told her that I wanna try to make over my self :p I like this one, it can be either foundation or pressed powder. Two function in a small package, I think it's good and kinda simple. 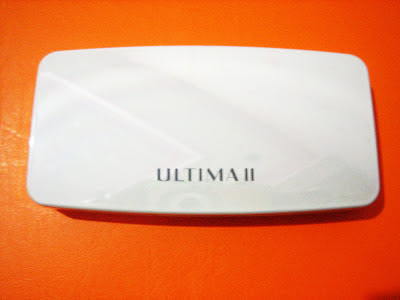 It comes in a good package with ULTIMA II printed on it . As you can see, the color of its package is white and look shiny under the light (which is good looking). 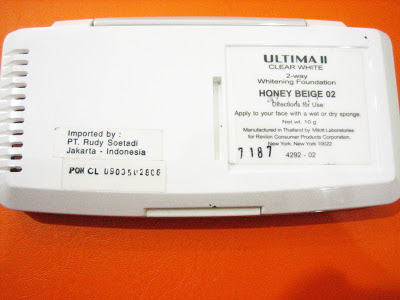 It is not heavy and comes in quite small size, fit into your travel pouch or mini bag. 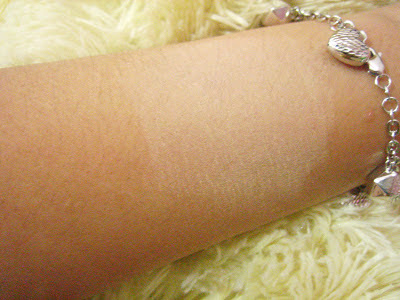 For the shade, I got Honey Beige 02 which is ok with my skin tone, tho I didn't choose it by my self. Yay! My mum gave this when I still didn't know anything about beauty things and yea, I just accept what she bought for me. 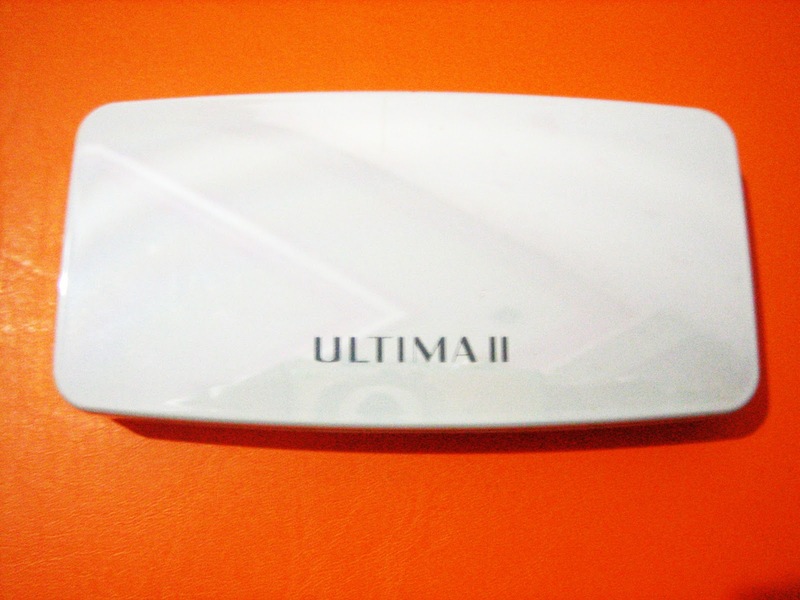 You can use Ultima II 2-way Whitening Foundation as a foundation with wet sponge or you can use as pressed powder with dry sponge. It's easy, right? 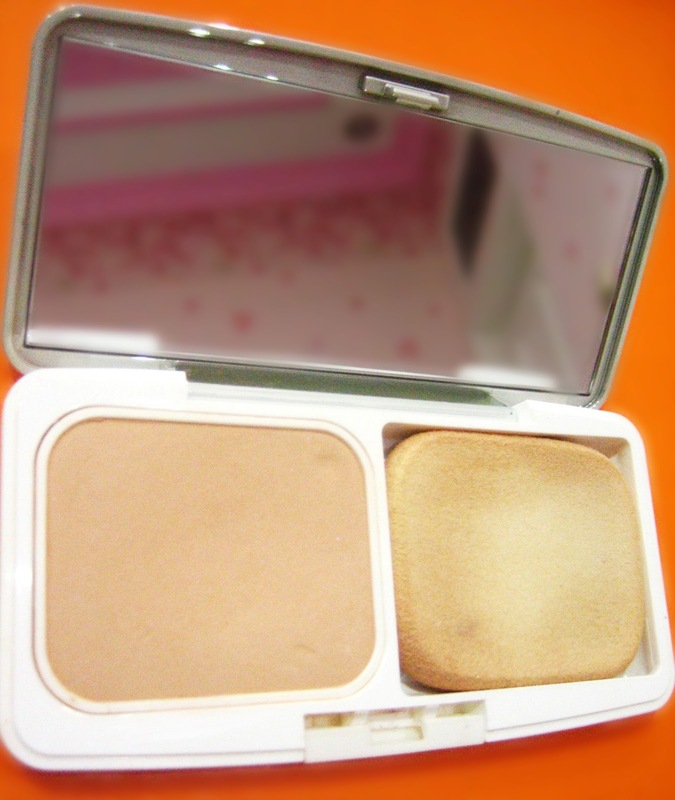 FYI, I always use with dry sponge haha. It still there, on my face, even I sweat or doing much activities and do not make my face cakey.